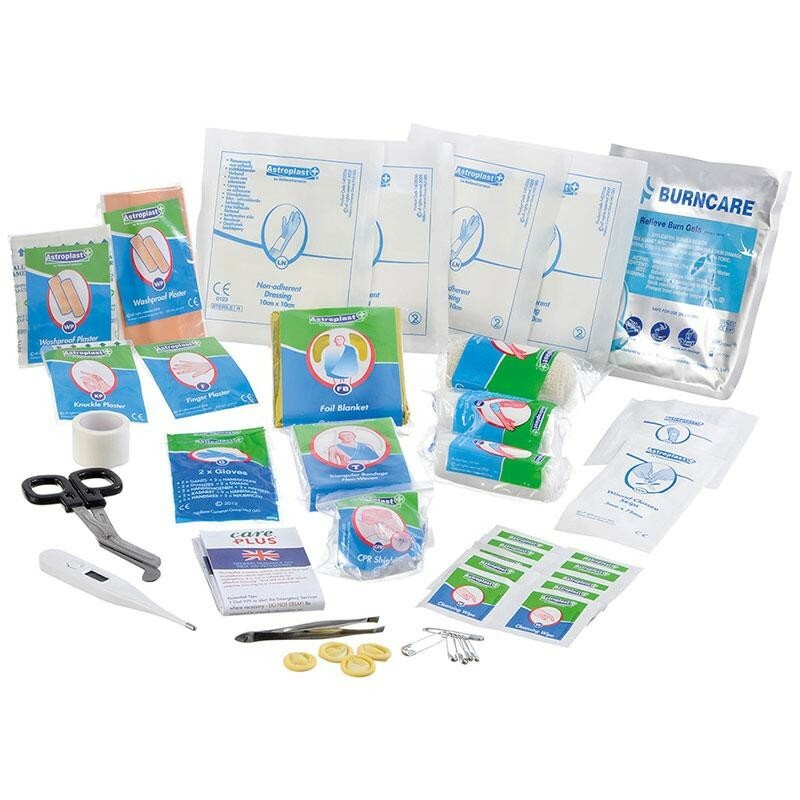 The Care Plus First Aid Kit Waterproof is an extensive kit with First Aid materials in a waterproof bag. This kit is highly suited to the active outdoor sportsperson, mountain-biker, water-sportsperson and the traveler to tropical countries. The bag is easy to stow away in the luggage and protects the contents from rain, splashes, being submerged and damp conditions. The bag is extremely buoyant and will remain floating if it falls in the water.